When shopping for a new car you might be looking for a number of things in your new set of wheels. Maybe you need space for the whole family or your tools for work. Perhaps the MPG or fuel economy is essential? Maybe you'd like to go green and are looking for an electric vehicle? Whatever your priority in a new vehicle we can all agree that one thing is more important than anything else. Reliability. 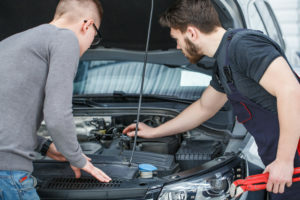 There's no sense in having a new car that ticks all the boxes but is unreliable and doesn't start when you need it most. Some cars are famed for their reliability and in this article, we'll take you through the most reliable cars on the market in the UK today.